View a selection of our albums below or view the entire XploreAsia photo archive on Flickr. 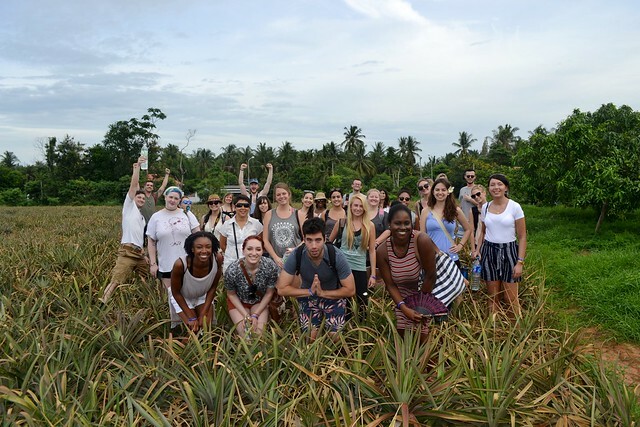 At the beginning of the month our August group got to experience our unique cultural immersion week. Temple visits, elephants, dog rescue, Thai cooking, and even Muay Thai! 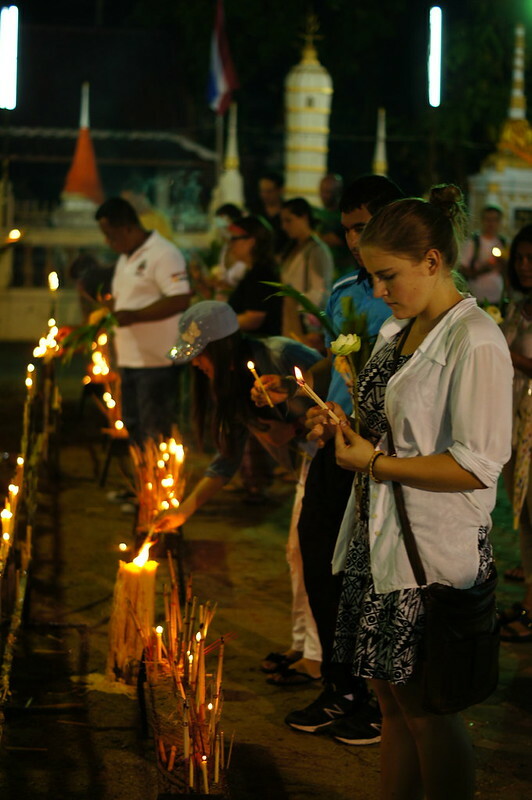 Some of the greatest elements of Thai culture experienced in a matter of a week. We think this is the perfect way to introduce people to Thailand, it’s people, and it’s unique culture. 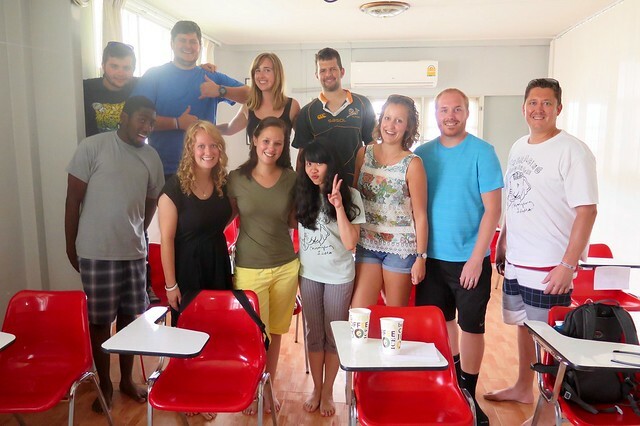 They also had a great experience teaching at two English camps this month! They were able to hone their skills across multiple age groups, and have fun at the same time! This is a real benefit of an in-class TESOL course over online, we’re proud to be able to offer these experiences every month! But all good things must come to an end.. now our August group have graduated they’re off to pastures new. Now the real adventure begins living, and teaching in Thailand! Another great group graduates, and off to their placements! We wish them all the very best, as the real adventure begins! It’s been an incredible month here in Thailand. We’ve welcomed in lots of fresh faces, and they’ve been able to experience the awesome XploreAsia orientation week. Lots of memories being made, and plenty more to come as they head off to their teaching placements! 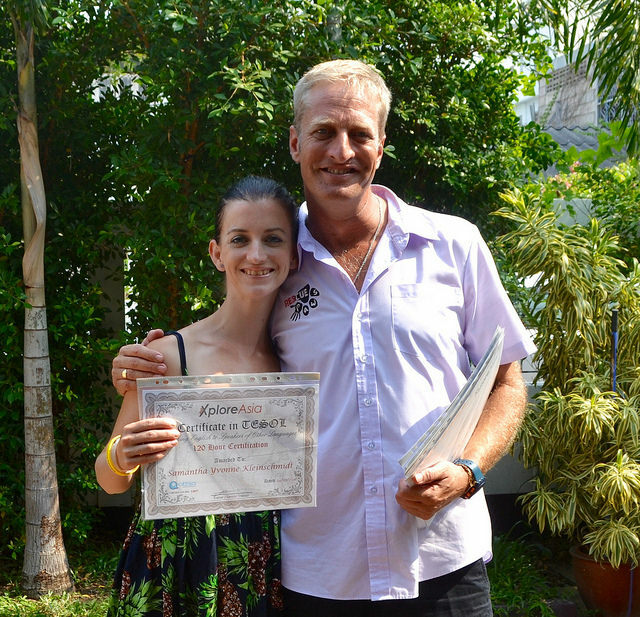 Our TESOL group this month has had an astounding 5 days of real teaching practice as part of the XploreAsia in-class TESOL here in Hua Hin. Not only is this incredible value, but our soon-to-be teachers have been able to make some lifelong memories in the process! 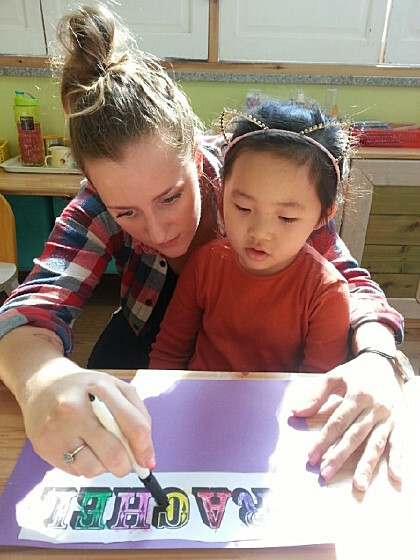 We’ve chosen some of our favourite snapshots of some of the fun the group have had honing their skills as teachers in Thailand. Our March group have had an incredible time in Thailand during the latest cultural immersion week in Hua Hin. 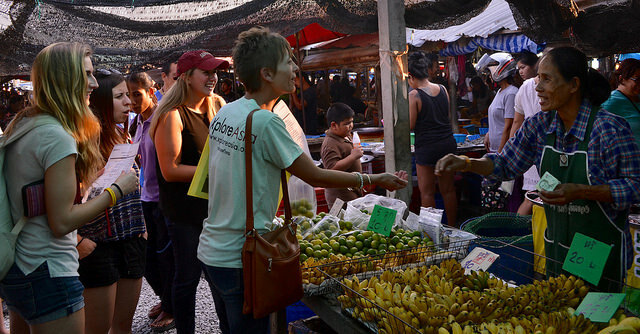 Memories are being made through forming close friendships, bonding with the animals at Rescue Paws, and experiencing real cultural connections throughout our temple visits and speaking with the locals during the market excursions. 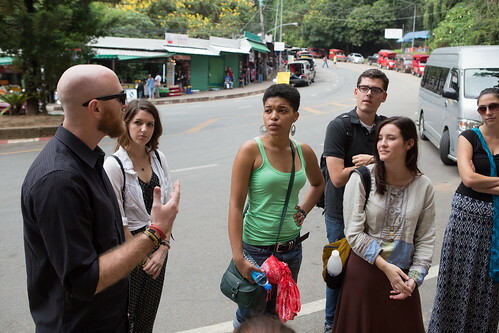 Our cultural orientation is so jam packed with great stuff including Thai language lessons, culture & politics lectures, cooking classes, and so much more. We’ve trained another incredible group of teachers this month. We’ve thoroughly enjoyed getting to know everyone, and preparing them for the adventure of a lifetime. 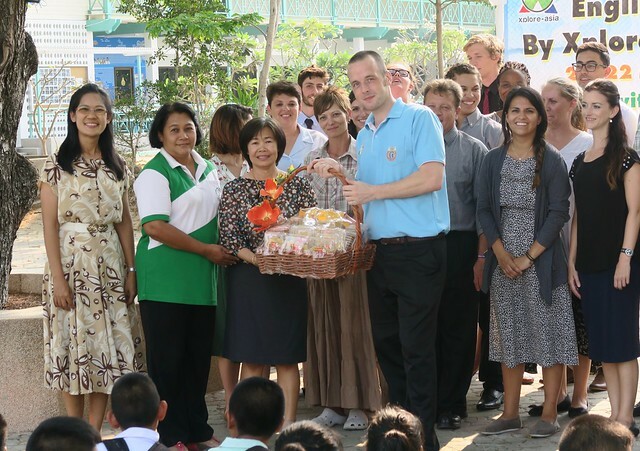 As always, we look forward to hearing about their unforgettable moments teaching in Thailand. Congratulations to the class of March 2016! It’s only the second ever course held in Chiang Mai for XploreAsia, but judging by these awesome pics, everyones having a good time. Student took part in Muay Thai training, traditional Thai art, visiting an elephant park, and checking out one of Chiang Mai’s most popular temples, where they learnt about Buddhism in Thailand and took part in Buddhist style meditation. 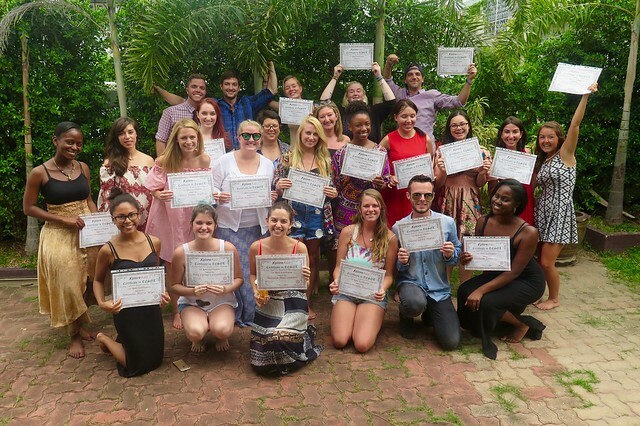 Last week the November group of students were put to the test by entering one of Hua Hin’s schools and putting into practice what they’ve learnt on the TESOL course so far. They all did an outstanding job, and as you can see, they also had a great time too! This year’s July group started off their cultural orientation by sharing with their fellow peers their story and how they got to Thailand. 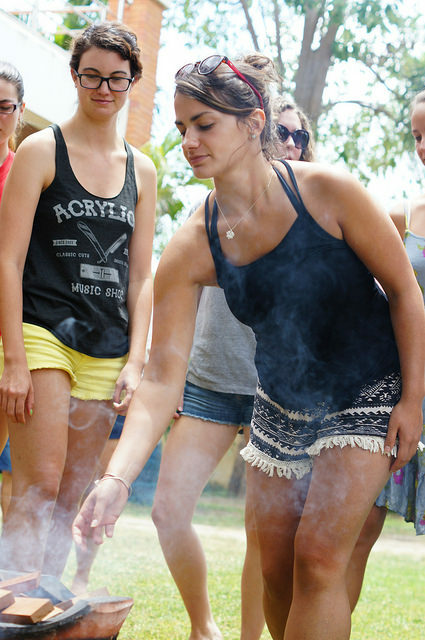 The workshop is capped off with burning planks upon which are written the participants fears and shortcomings that may hinder their experience in Thailand.